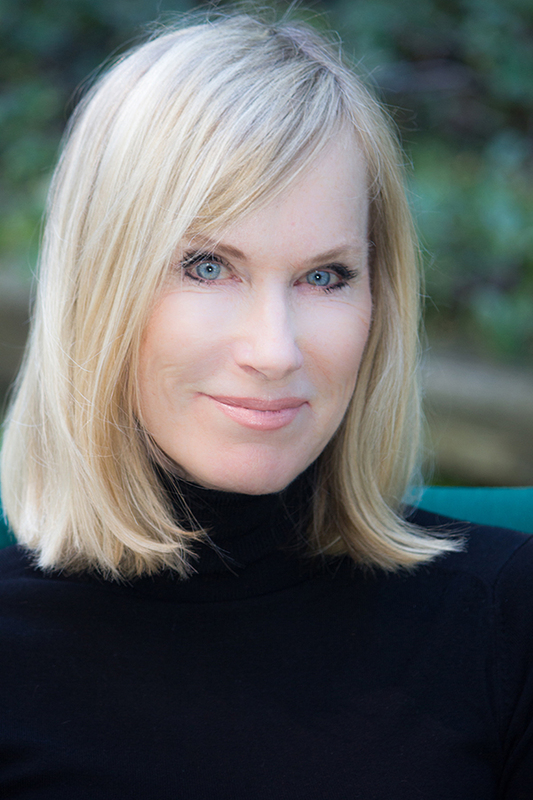 Kay Fields is a luxury property specialist and top-producing estate agent at Sotheby’s International Realty. With nearly 20 years of knowledge and experience in real estate, Kay provides her clients the peace of mind of having a practiced professional as their real estate advocate. Known for her strong work ethic, honesty and confidentiality to her clientele, she takes pride in offering the highest level of personalized service, always going the extra mile to ensure she meets and exceeds the expectations of her clients. Kay’s specialty is custom residential property in Westlake Village, Hidden Hills, Agoura Hills, Calabasas and surrounding communities, but she is also happy to help first-time home buyers. Her authenticity, ethics, and negotiation prowess comprise her greatest assets as a realtor — she always rises to the challenge to achieve the results desired by her clients. Kay’s design background equips her with a natural gift for visualizing a property’s full potential, frequently assisting clients with staging. As a California native, Kay has appreciated the benefits of living, working, and raising her family in Hidden Hills and Westlake Village. Experiencing first-hand all that this unique area has to offer, including Blue Ribbon schools, outdoor activities, fine restaurants, shopping and entertainment make it easy to express the many benefits. Originally from San Francisco, she has lived in Southern California for nearly 40 years, in neighborhoods including Studio City, Bel Air and Malibu, in addition to Hidden Hills and Westlake Village.